Turtuk Village in Ladakh is one of the best places in Ladakh region and is an entirely new global. It is a satisfaction for the avid visitors and paradise for the bikers. Blessed with uniquely impressive geography, deserts, rocky roads and crabby mountains, this place gets you out of the social net trap and could convey you closer to nature. The Turtuk Village in Leh- Ladakh region is so lovely that it should be on all traveller's listing. The hypnotising splendour of Turtuk Village, the unique blend of Muslim village, in a Buddhist realm, within a Hindu-majority and the myriad sun shades of nature is something you must enjoy via once for your lifetime. The Land of Turtuk brims over with adventure in addition to serenity. 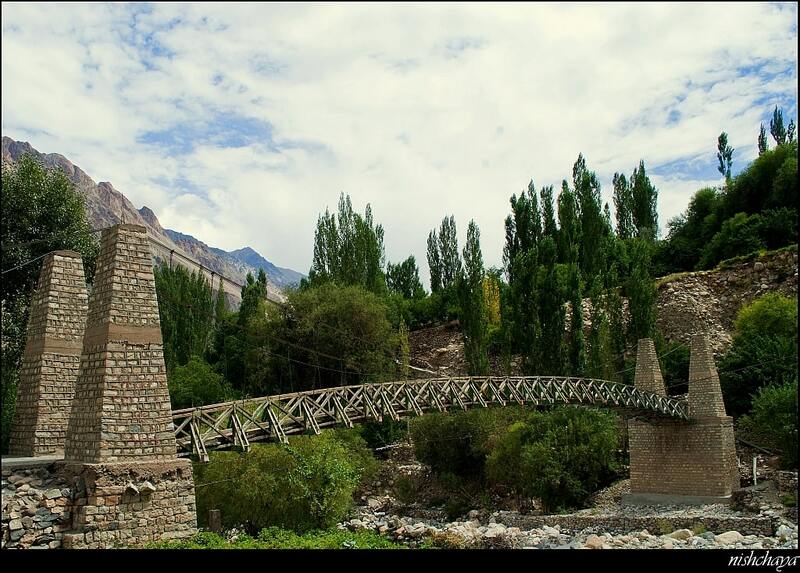 What Makes Turtuk Village The New Paradise For Travellers? Turtuk village is the last major settlement or you can say is the last village of India just before the Line Of Control. The Village was once under the control of Pakistan officials and later when the Indo-Pak War initiated and won by India, the village comes under the Indian Government. You will get to learn a new language here which is known as ‘Bali”. The language is a blend of Persian and old Tibetan. The village boasts 15-20 homestays for the travellers who come to explore the landscape beauty, the vivid culture of Trtuk Village. Don’t wait up, grab your camera, tight your shoelaces, and get ready to embark on an adventure of a lifetime with Go2Ladakh Leh-Ladakh tour package because Turtuk is a vicinity you should not miss to slice in your travel diary!